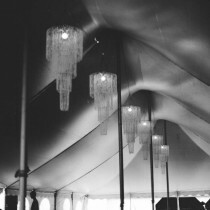 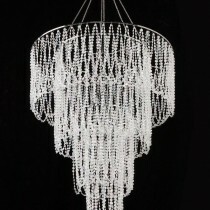 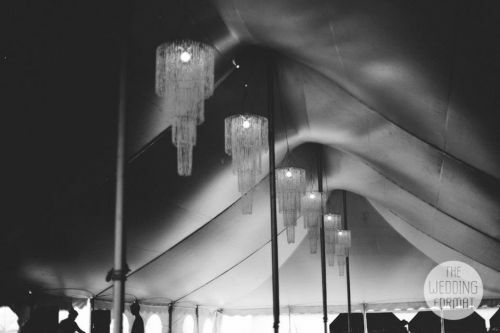 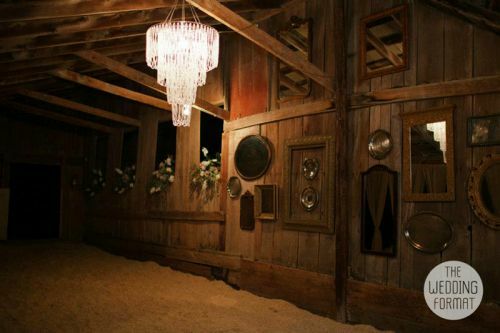 These chandeliers are stunning! 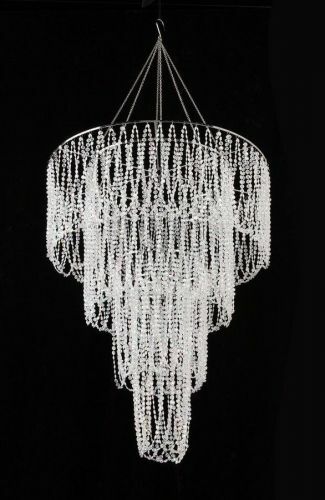 Easily add to your space with up to 6 of these beauties! 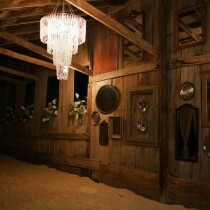 Discount available when renting all 6!